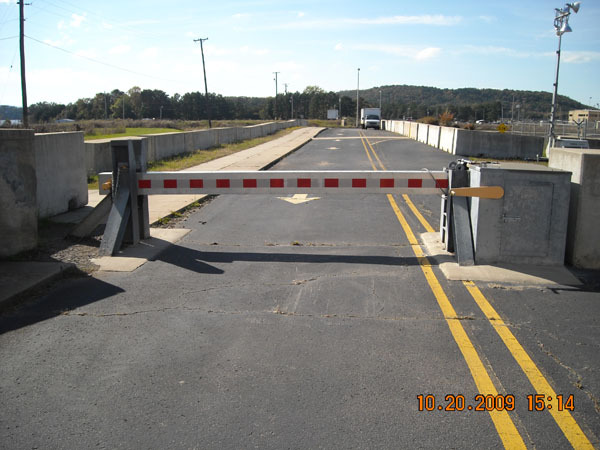 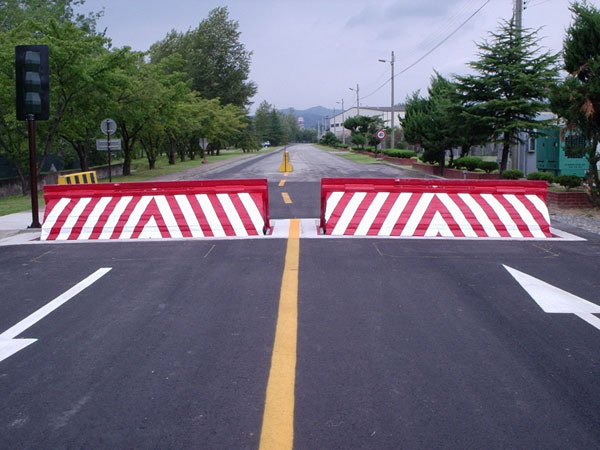 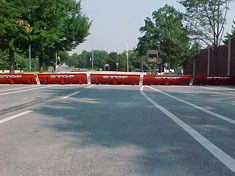 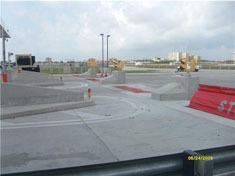 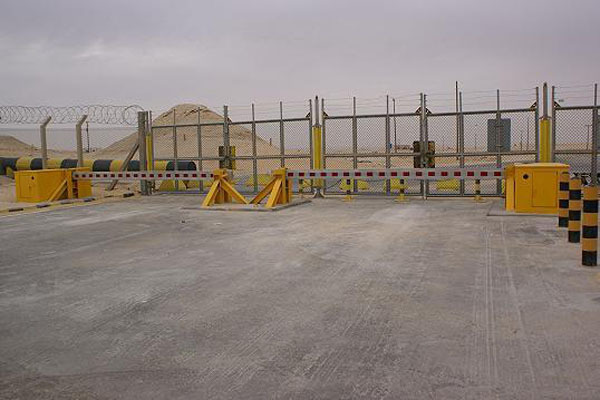 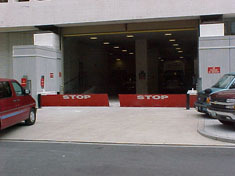 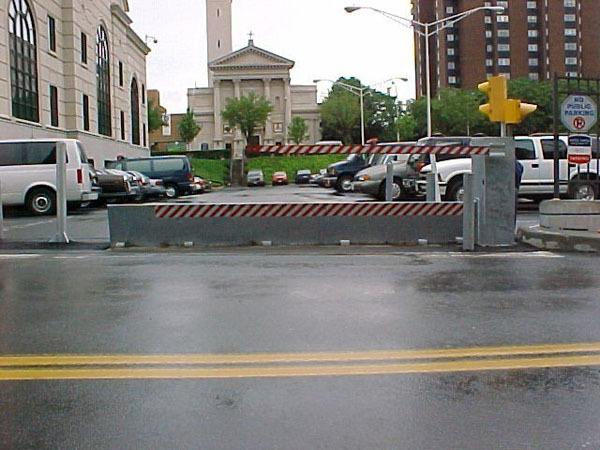 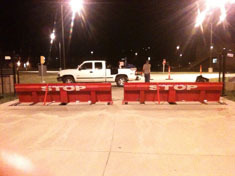 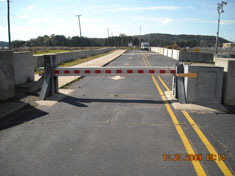 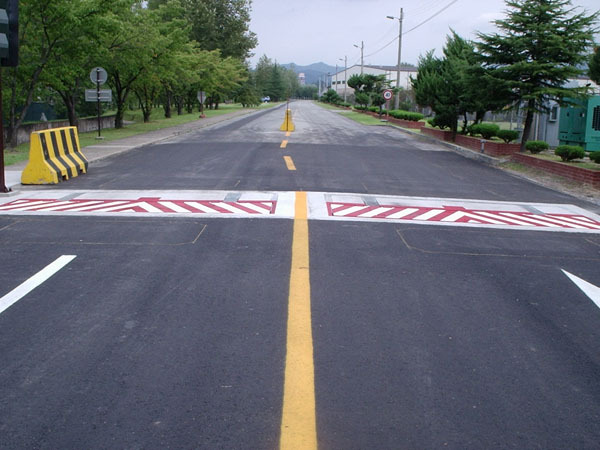 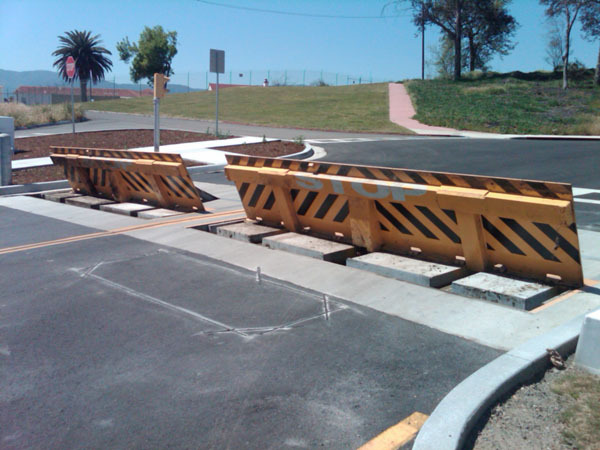 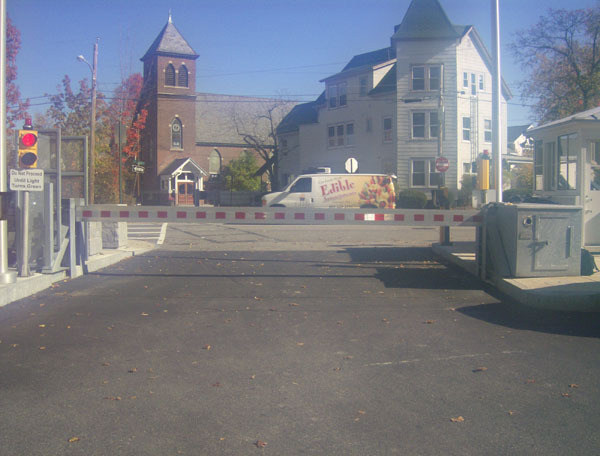 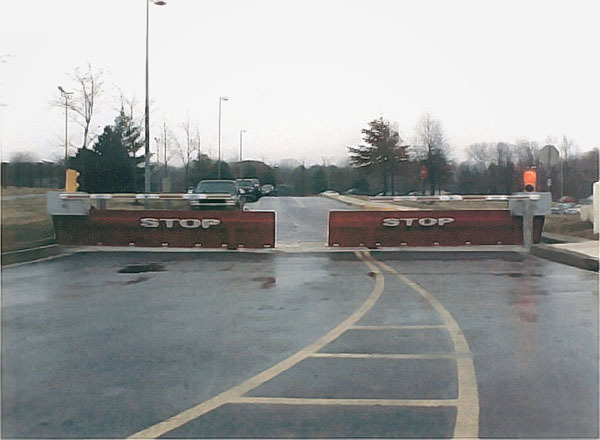 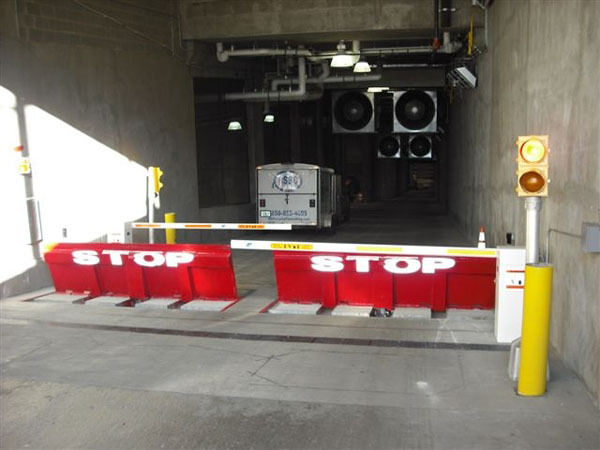 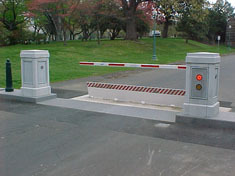 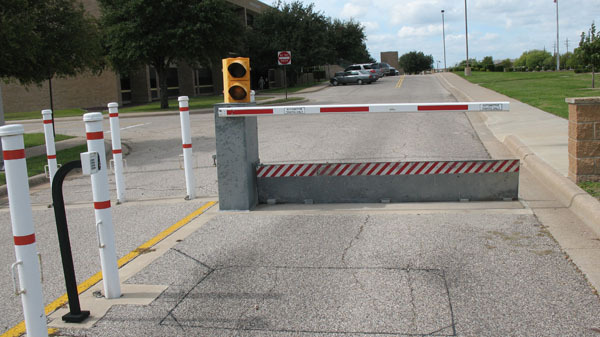 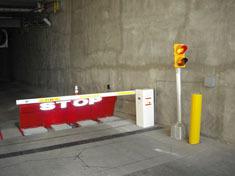 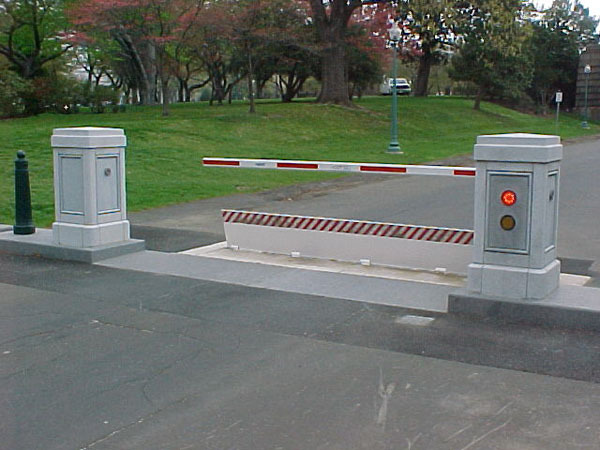 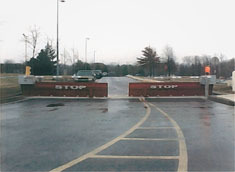 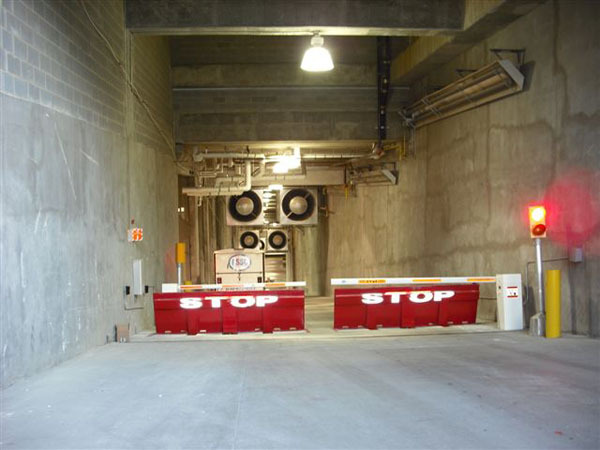 To ensure adequate protection for its facilities, the U.S. Department of State developed specifications its contractors have to meet when installing barrier systems. 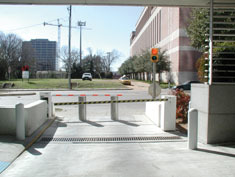 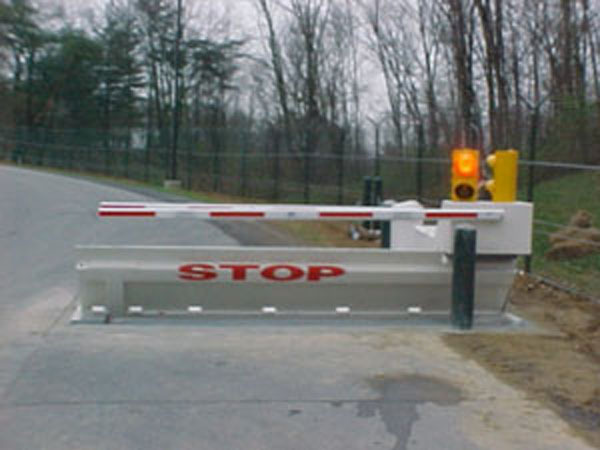 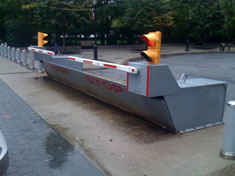 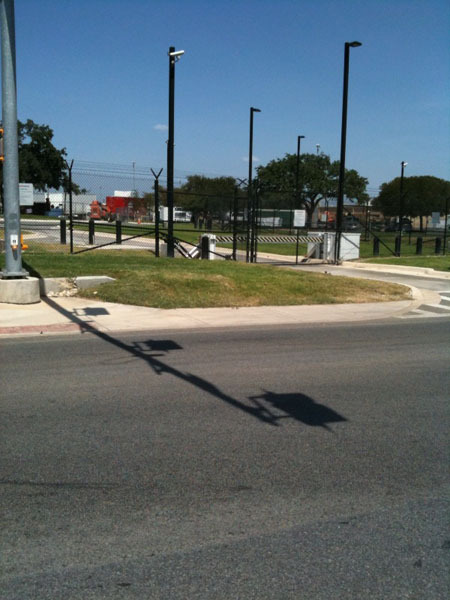 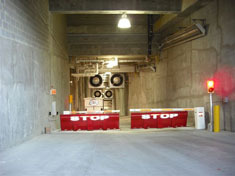 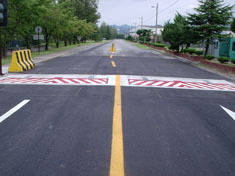 These specifications identify the top speed at which the barrier will stop a 15,000-pound vehicle. 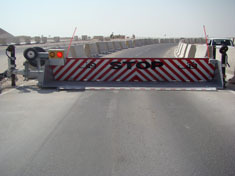 They have since become industry standards and assure customers of the quality of their purchase.